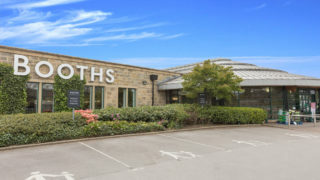 The unique strength of Booths’ buildings is that every one is designed for its environment. Kirkby Lonsdale is constructed from local limestone taken from the ground it sits in. The store was bestowed with a Royal Town Planning Institute Planning Achievement Award in 2001.